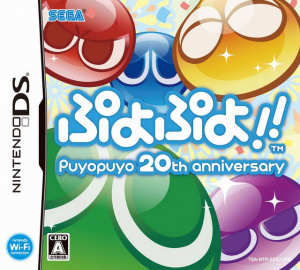 Sorry, no review of Puyo Puyo!! 20th Anniversary yet. I wish they would translate the puyo puyo games.